Growing up with sickle cell disease is a constant learning experience. Throughout a patient’s life he or she has to constantly monitor how different behaviors and food affect their bodies. 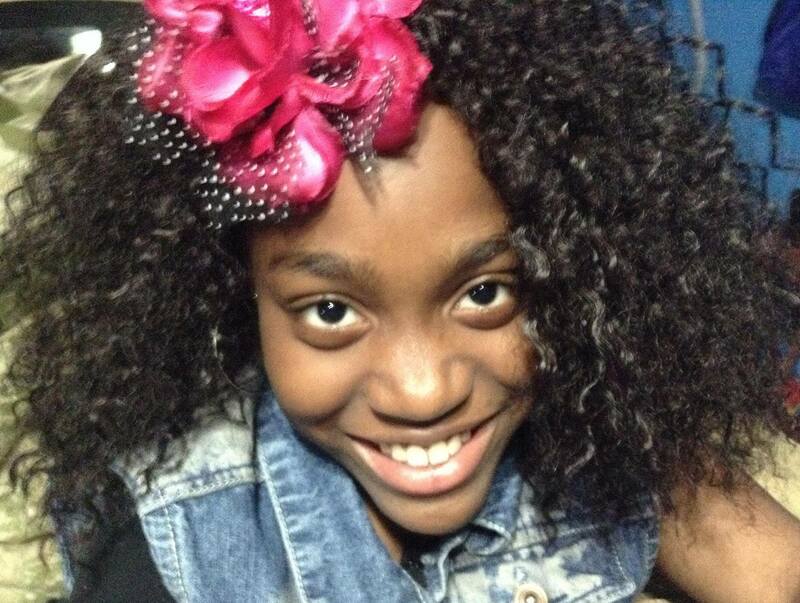 Today’s interview comes from a teenager who is defying odds and living her dreams while coping with sickle cell. Thank you for sharing your story, all the best and much success to you! Never give up on your dreams. I received the diagnosis at 6 months old. I have missed a lot of school, and I’ve found it hard to make friends and live what is called a “normal kid” life. I have been hospitalized over 200 times, mainly for pain and a few other things, but I have lived most of my life in the hospital so it makes me feel like I’m different. None really. I try drinking lots of water and taking medicines. But mainly, I just try not to do a lot of activities that will trigger my illness. As you know, well maybe you don’t, I’m an entertainer. I do PopMusic, I act, and I model, so I am exposed to lots of people with status. People know me as an entertainer, but I definitely try every year to advocate for my disease. Last year I did a fundraiser like the one I’m doing now. The link is www.gofundme.com/hospitalhelp, where I provide gas cards, food vouchers, and things parents might need during an admission to the hospital. Those things can be expensive and very stressful for the parents who want to stay with their kids. I recently launched my own non-profit called Faces of Sickle Cell, where I do a lot of work in the community. Right now I am being mentored by Usher Raymond, and I’m learning about leadership skills through his, Usher’s New Look Organization. We do stuff for awareness there too. I do a lot in the community to help the cause. I definitely spread the word to everybody I meet that I suffer with it. That only black people get it. That is so not true. Although people don’t understand it, SCD really is a deadly disease that to me is worse than cancer, but it is less talked about because people don’t understand it. Just because we don’t have to shave our heads doesn’t mean our experience is less important than theirs. I hope one day the whole world knows about our disease, and I am going to do my part in making sure that happens. Please share, if you enjoyed this story?